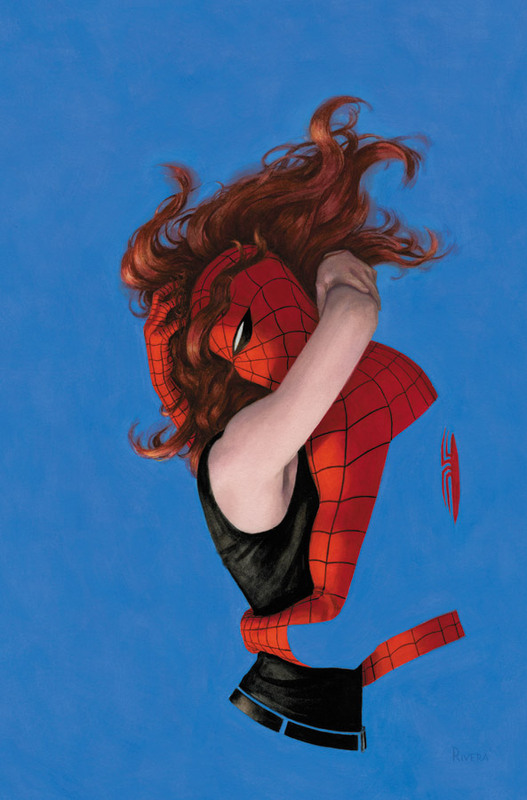 AMAZING SPIDER-MAN #641 COVER. 2010. In Part 1, I talked about the benefits of keeping track of your working hours with digital calendars. For this installment, I wanted to share how I organize my various assignments, while also tallying income and expenses. 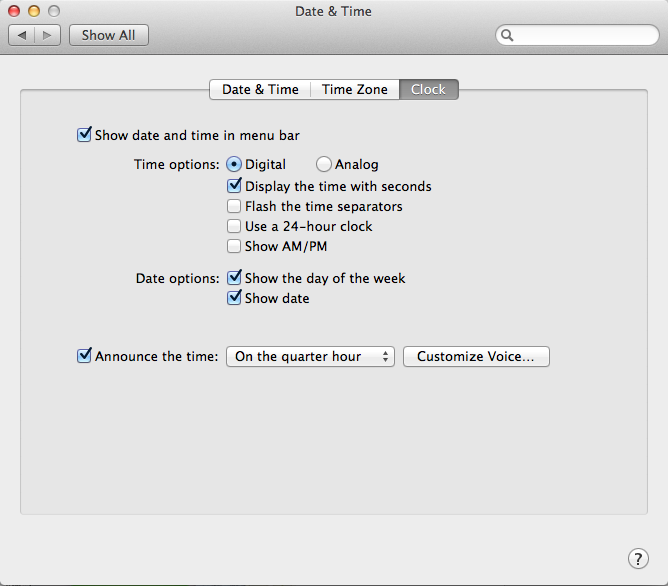 But before I move on to the next subject, I wanted to clarify how I use Calendar. If I have a specific appointment that is time-sensitive, I will, of course, mark it down at the appropriate time in the future. Everything else is simply logged as I go (pressing Control + the Up or Down arrow moves events forward or backward 15 minutes, while that plus Shift increases or decreases the duration by the same amount). It's a to-do list and a log, as opposed to a schedule. 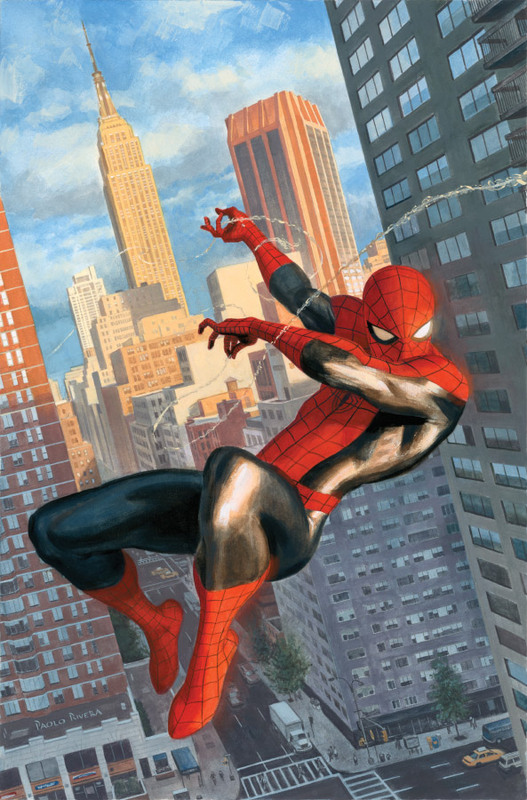 AMAZING SPIDER-MAN #646, Variant Cover. 2010. Moving on. It's tax season yet again, and while I entrust my accountant to take care of filing, I still need to keep track of the many projects I complete throughout the year (and whether or not they were paid for). Prior to 2012, I had an exclusive contract with Marvel comics, which meant that although I was paid per project like a freelancer, I was actually treated like an employee when it came to payroll and taxes — in other words, I received a W-2 at the end of the year that was calculated by my single employer. Nice and easy. Long before I started using a spreadsheet, I recorded all my transactions with Quicken, an easy-to-use personal accounting program. I still use it because having separate records can help me discover errors when there are discrepancies between the two. 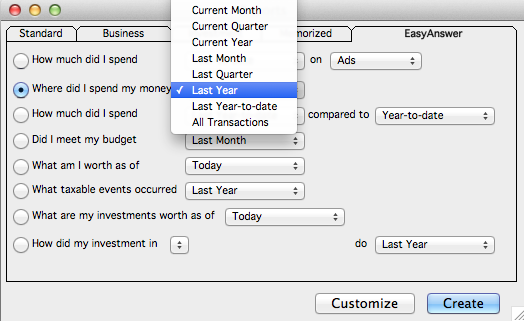 If you're diligent about categorizing every transaction, Quicken can generate a year-end report that lets you know how you spent your money. When it comes to tax-deductible purchases, (computer equipment, conventions, travel, art supplies, meals, lawyers, utilities, rent, advertising, printing) you still need to save all your receipts, but you won't have to add them up — it's already done. That's quite a bit of information that you need to keep track of. And that's not even counting the countless digital files that comprise your actual oeuvre. It's only a matter of time before your computer gives out on you, and you had best have a backup. After burning through several external hard drives, I stopped using them years ago, opting instead for an on-line service, CrashPlan. I don't ever want to have to use it, but that's what insurance is for. 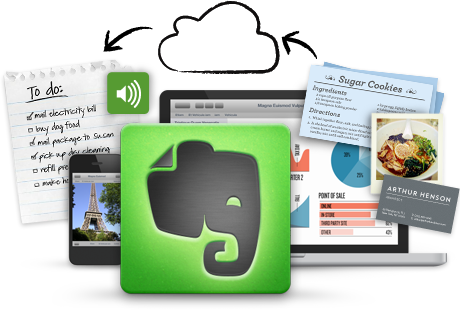 You've probably heard of Evernote, but just in case you haven't, it's worth a look. Although they offer a paid subscription, the free service is more than enough for me. I use it for reading (it can strip away ads and save articles for later), gather reference for projects, structure plots and ideas for my own stories, or even remember people I meet. (Oh, and recipes too.) They seem to be a responsible company as well. When Adobe's servers got hacked, Evernote was the one to tell me — not Adobe. They cross-referenced the leaked data and informed anyone with an email address that appeared in their own records. Last, but not least, my most annoying recommendation: I have my computer announce the time every 15 minutes. My wife hates it (and I can't blame her). I got the idea when visiting then-Marvel-editor-in-chief, Joe Quesada. It was a constant, grating interruption — but it kept us focused on the task at hand.